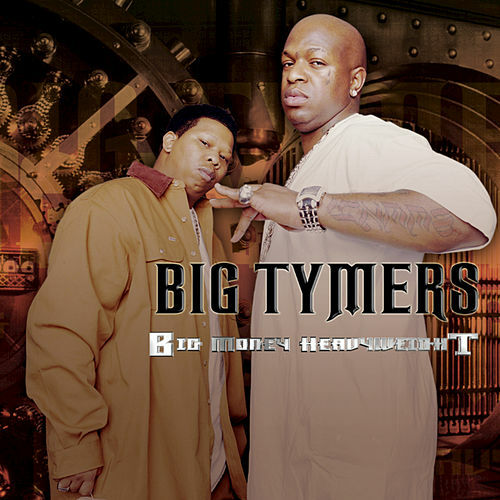 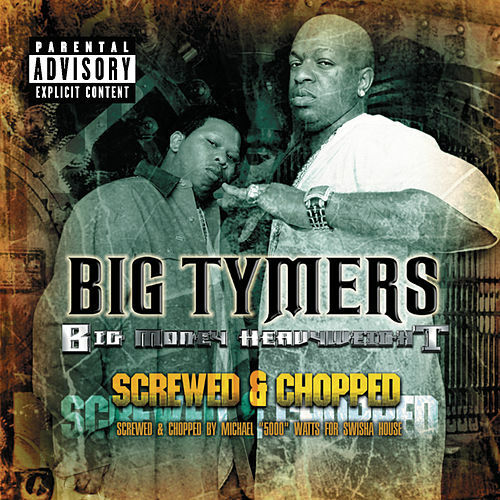 Two of the most flamboyant flossers in the rap game, Baby the Birdman and Mannie Fresh, are back for their fourth Big Tymers project. 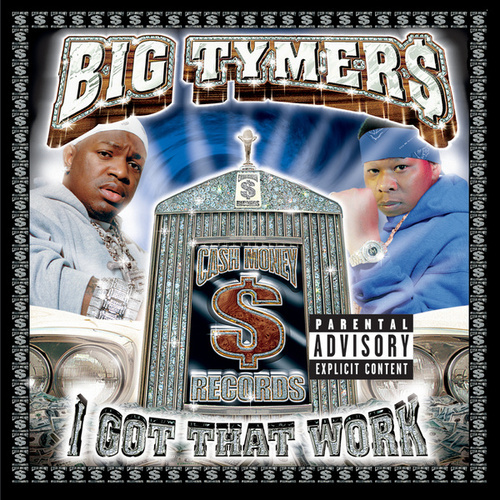 Ridiculously catchy production and straightforward but comical party/thug stories dominate, as the duo continues to show love for the ladies, tricked-out cars and high-quality intoxicants. 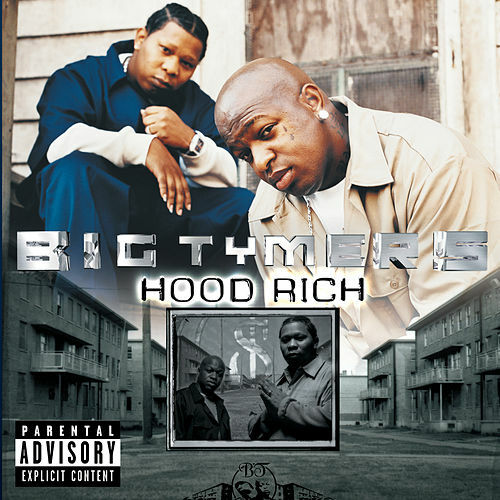 Check out "We Can Smoke" and "U Are Not A Pimp."